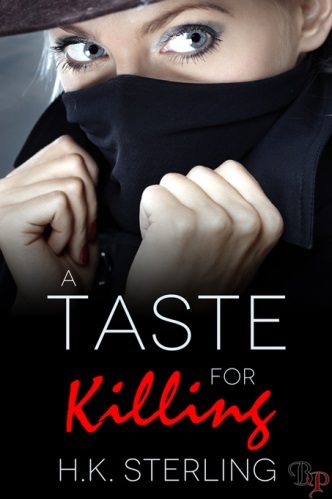 There’s a lot going on in A Taste For Killing and since this is a short novella, author H.K. Sterling wastes no time in getting the ball rolling. Murder, multiple suspects but no motive, an on-again-off-again boyfriend who also happens to be a competing private detective and a little eye candy at a construction site that puts our main character’s motor into overdrive. And that’s just the first chapter. Carolyn Woods felt like a blend of Stephanie Plum and a gumshoe detective. In fact, this interesting tale uses a lot of stereotypes. I especially liked the gum-smacking second wife of the victim’s father. Rather than detract from the story, however, it lends a “campy” feel that I really enjoyed. I also found the competition between Carolyn and Jack, the BF, to be a fun angle, although I was still rooting for her when she met Evan, a potential suspect and another spicy love interest. Spicy? Ummm, hot might be a better word! A Taste For Killing will keep you guessing with some well placed twists and turns. 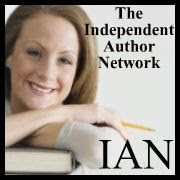 It’s a good balance of crime, suspense and romance and reads incredibly fast. I’m not going to give away any spoilers but trust me, when finished, you’ll be searching for Book 2 by this talented author. Mystery and Romance blend together when competing detectives Carolyn Woods and Jack Heart are both hired to solve the murder of Pete Wallace, only to realize they are working the same case. To complicate things, Carolyn and Jack have an on again-off again relationship. Then there is Evan Jones, a handsome architect— but he’s also a suspect. Can Carolyn manage to solve the case as more and more murders pile up? Will her relationship with Jack hinder their investigations? And what about Evan Jones? He seems like the perfect man, but could he actually be the murderer? One thing is for sure: someone close to both Carolyn and Jack has A Taste For Killing. H.K. Sterling is an author with Breathless Press known for stories with imagination, intelligence, a kick, and twist endings. H.K. 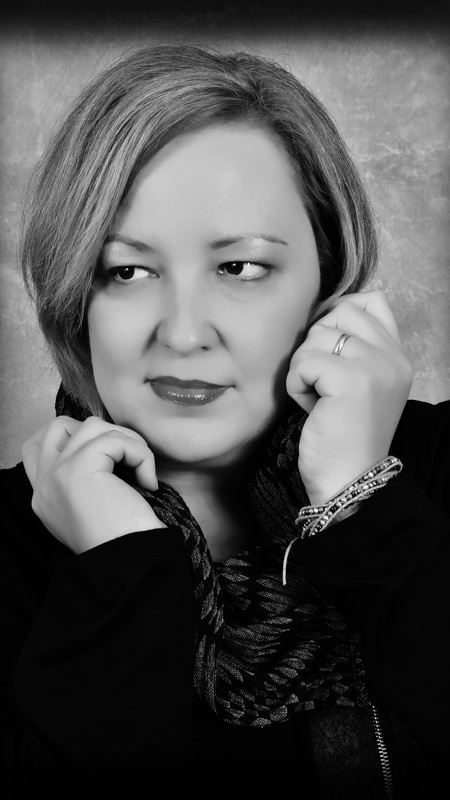 likes to focus her writing on suspense, science-fiction, shorts, and anything that is spicy and unexpected. Sometimes her books may even go dark. H.K. lives in Virginia with her husband who graciously puts up with her passion for writing. H.K. currently has a Mystery/Thriller out: A Taste For Killing; and two short stories in the Breathless Press Anthology, My Bloody Valentine. Her new book, A Taste For Danger has just been accepted for publication and Breathless Press also just published H.K.’s short-short titled Eyes Only. H.K.’s books are suitable for 18+.